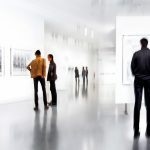 One of the largest museum overheads is operating costs, and there are very few ways in which these costs can be reduced due to their necessity – one of the most successful ways of reducing these costs however, is through efficient energy management. Attempting to cut operating costs through energy management can be complex and may present a steep learning curve. As such, we have created a short guide offering some initial advice on how to start this process. By installing a smart meter, you will know exactly how much energy you have used, and at what time you used it. This doesn’t just refer to electricity but also to gas and water usage too. By having reliable figures, you can work out your daily usage and forecast expected costs without having to wait for someone to come round and read your meter. Not only will your smart meter be able to offer accurate and up to date information about the amount of energy you have used, it can also tell you the costs of usage, allowing you to know whether you are still on target, or need to reassess some of your actions in order to really cut your costs. While your staff will be aware that you are trying to reduce operating costs by managing your energy usage more efficiently, it may take a while to get the message across, turning new practices into habits. An efficient (and cheap!) way to remind people is through the use of signs and notices, located at key strategic points. 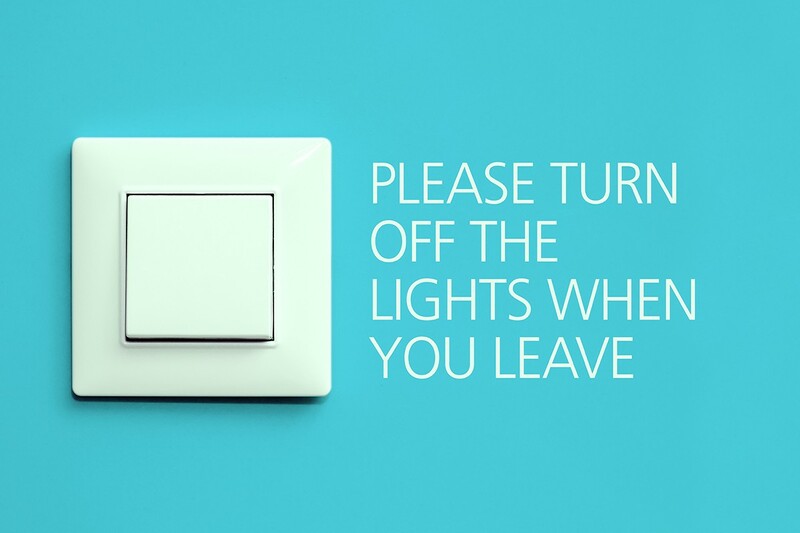 By placing a sign reminding people to turn off the lights before they leave next to the light switch, or reduce water usage with a sign next to the tap, you will encourage these positive behaviours. It also means you won’t be constantly having to remind your employees, eliminating any strained relations. There are a number of ways to efficiently reduce your energy usage, which will have a significant impact on reducing your operating costs. 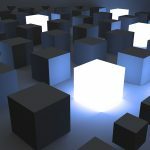 However, as all businesses are different, there is no one size fits all solution. Instead, it is well worth seeking professional help. One of the benefits of the AIM Energy Action Group is that Touchstone can tailor a specific energy management strategy to suit your business needs. By having our experts lend a hand, you can save energy and cut operating costs far more quickly and efficiently, leaving you to reap the rewards far more quickly than going it alone.